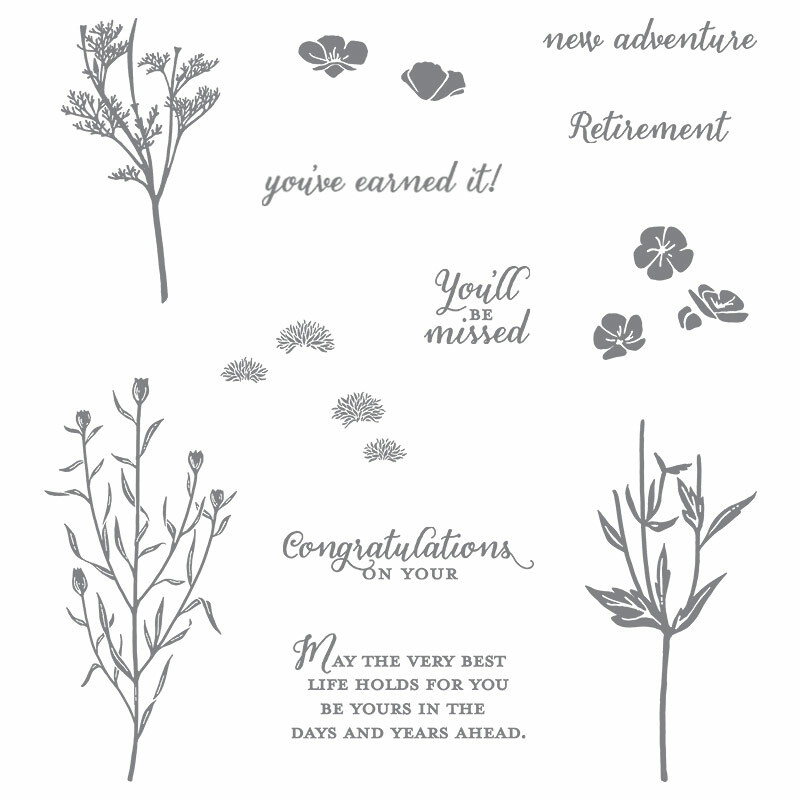 Wild About Flowers features Two-Step Stampin’ making it simple to use multiple colors – and it’s a photopolymer, so it’s easy to line up. It also includes sentiments that are a little out of the ordinary, but are really nice to have. Our new 2015-2017 In Colors are great new shades that mix well with our existing color palette. I’ve used Tip Top Taupe and Watermelon Wonder with Pear Pizazz – love the pop in that Watermelon Wonder! And you can’t tell from the photo, but my card base is our new heavy weight Whisper White card stock. I have been asking, pleading, begging Stampin’ Up! for this and I am thrilled with it! Let’s Get Going Places – RemARKably! I know! I missed it my first couple of flips through the new catalog – that’s why I thought I should start off with it!